Ride-sharing has been very popular in Bangladesh within a very short time. 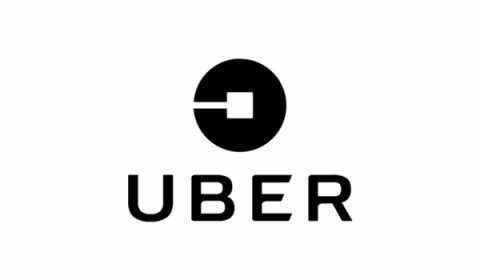 Uber is the first ride-sharing companies which started their operations in Dhaka, the capital of Bangladesh. 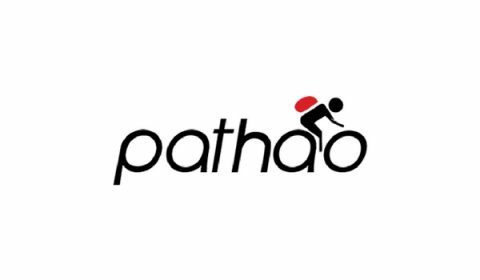 Since then, a lot of companies have come to the industry and running their operations in different cities like Dhaka, Chattogram, Sylhet etc. Enjoy 50 Tk Discount on Shohoz Rides. Enjoy 35% Off Up to 80 Tk on Next 3 OBHAI CNG Rides. Enjoy 250 Tk Discount on 2 Pre-booked Long Trip at Ezzyr. 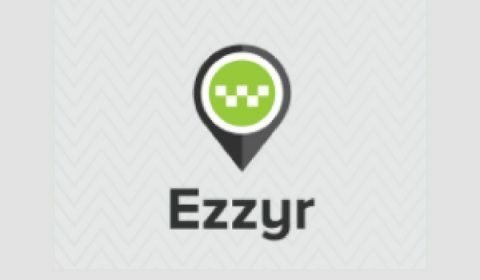 Get 250 Tk Discount on 4 Pre-Booked Long Trips at Ezzyr.